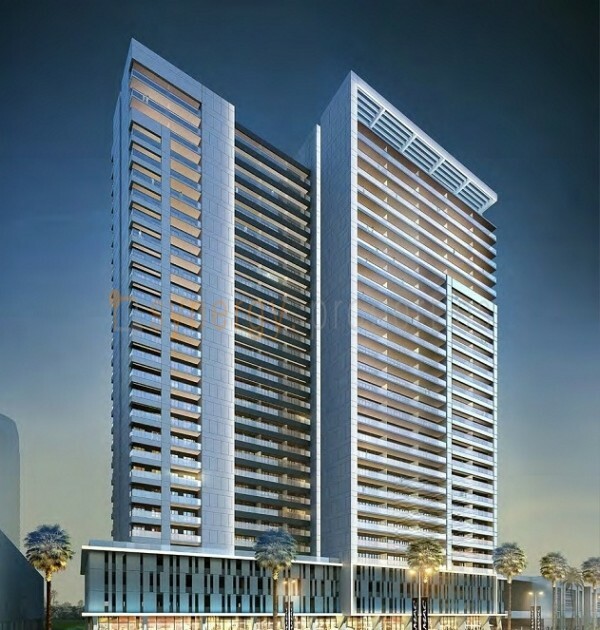 DAMAC Properties announced the launched of their new luxury apartment towers in Business Bay named Vera Residences. 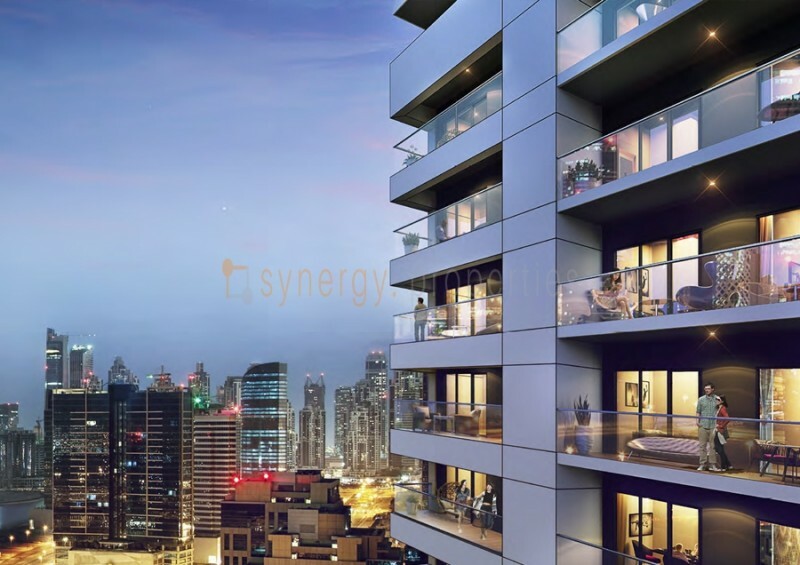 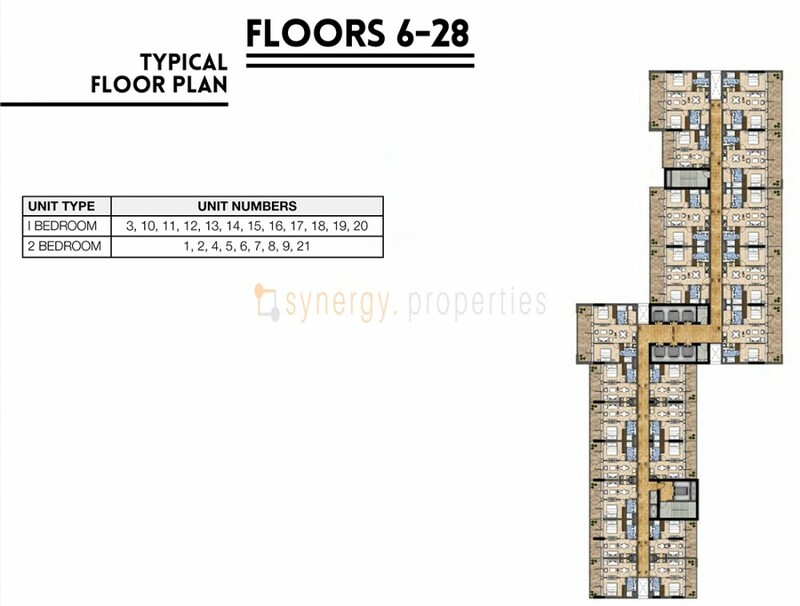 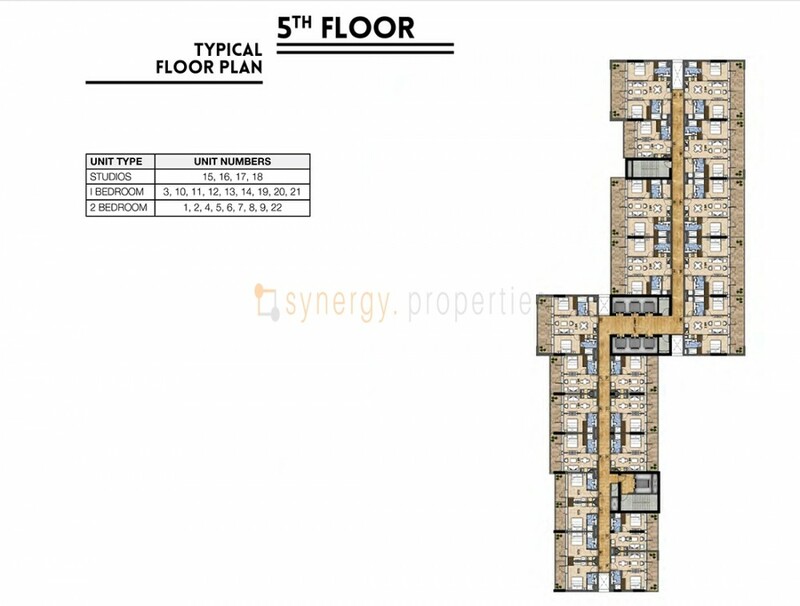 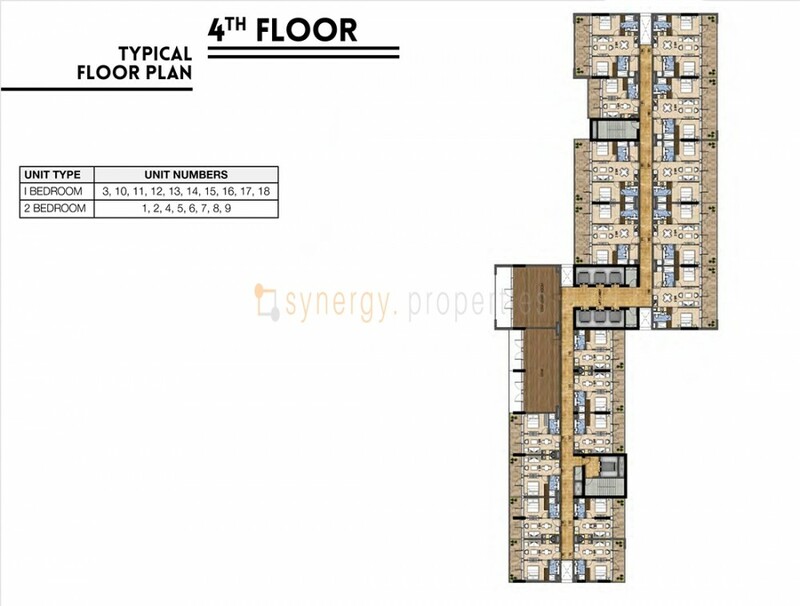 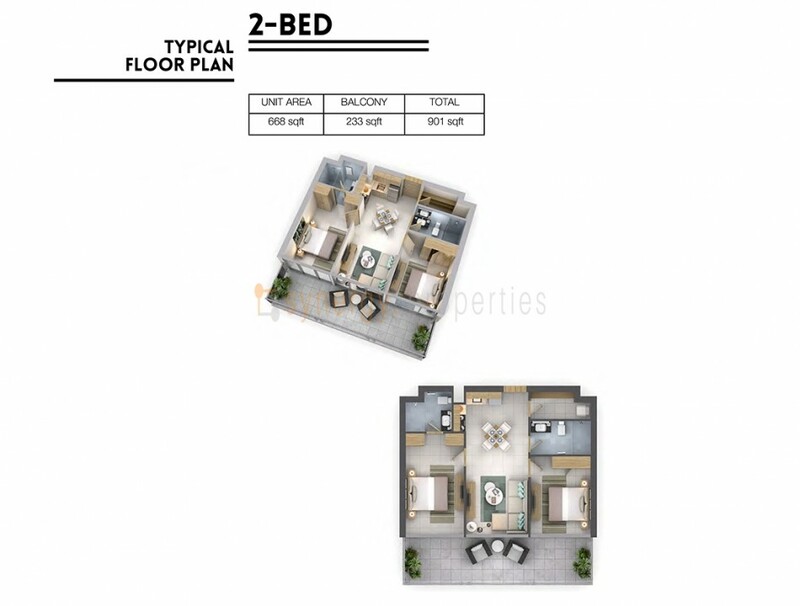 These apartments are located in the business hub of Dubai with breathtaking views of Dubai Canal. 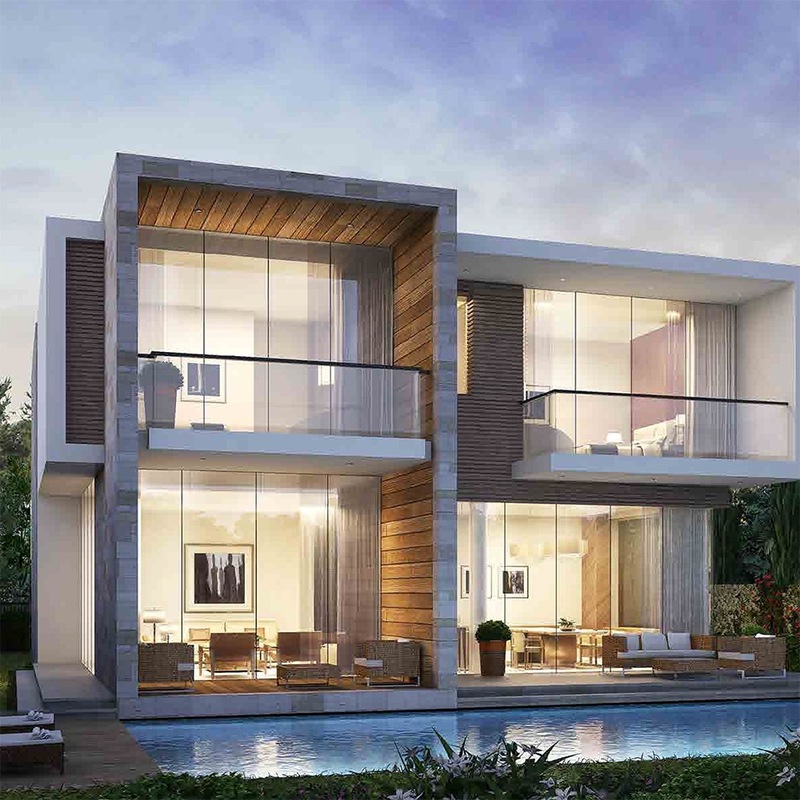 Strategically placed at the epicentre of one of Dubai’s business hot-spots, Vera’s close proximity to the prestigious Downtown Dubai district offers the ultimate lifestyle for those seeking a lively community with connectivity to the city. 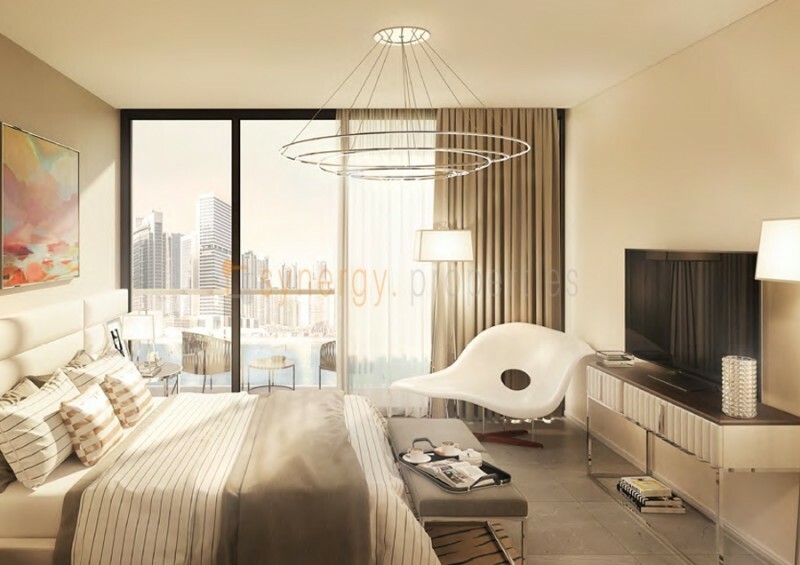 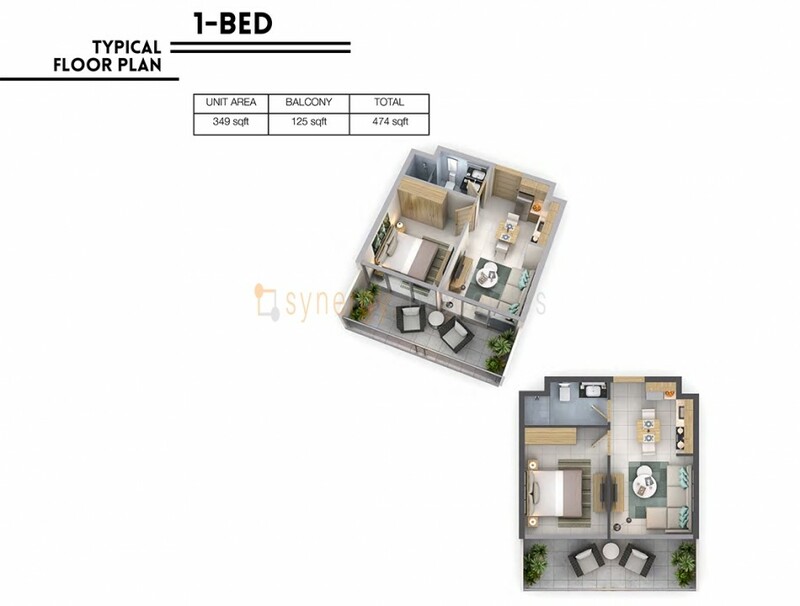 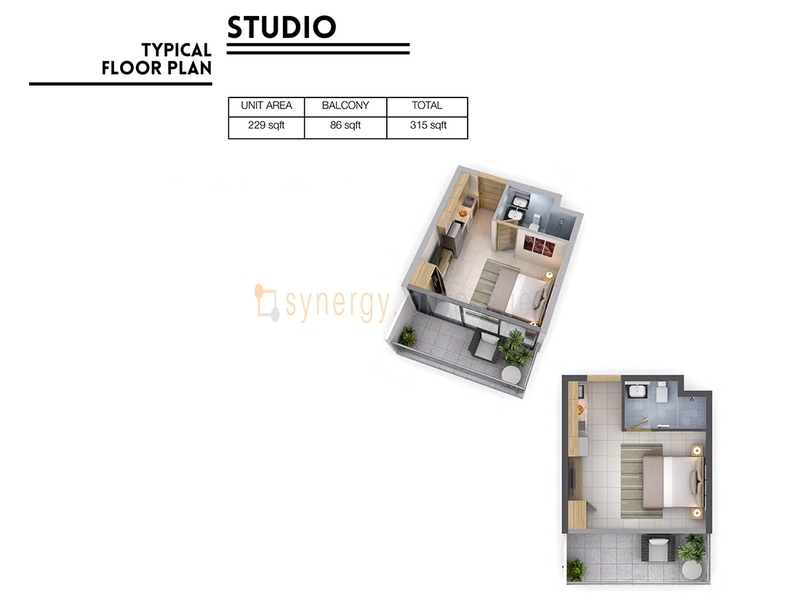 Units are attractively priced to start at AED 499,000, with an easy payment plan that includes an initial deposit of 20 percent plus DLD registration fees, followed by monthly payments for a 35-month duration, and 40 percent due upon completion. 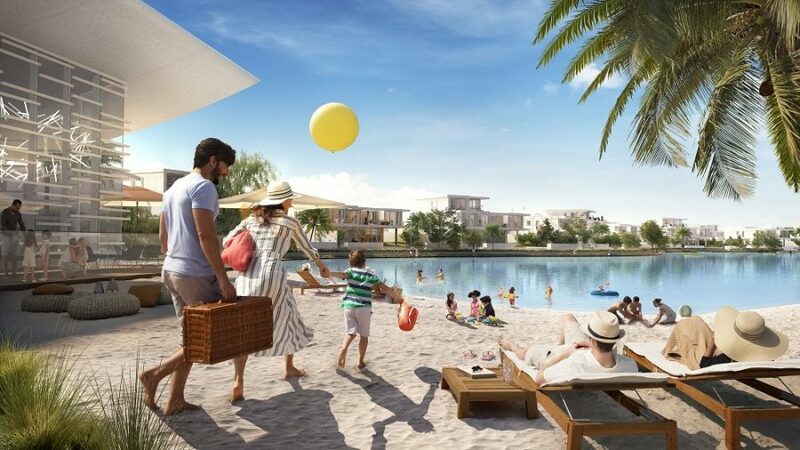 With Vera Residences, end-users will enjoy the ease of travel in and around the area and enjoy major attractions and entertainment options, making it an ideal home for those who work in the centre of Dubai. 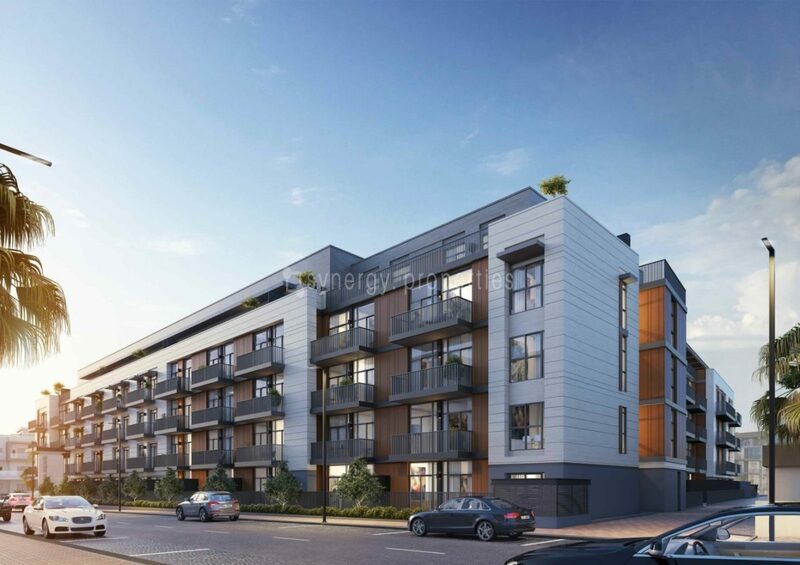 Investors will also enjoy a high-yield investment, with the potential to earn up to 10 percent per annum in rental yields, considered amongst the highest in the sector. 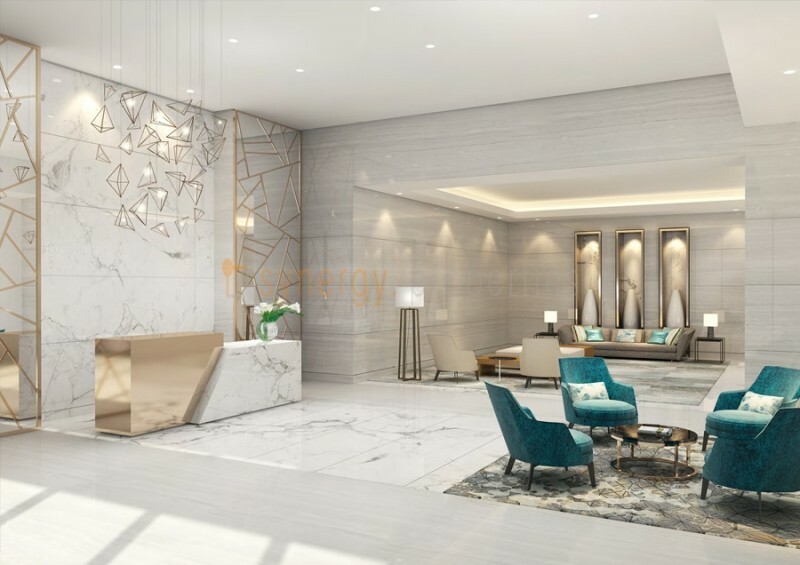 An elegantly styled lobby and refined ambience will enhance the overall experience of living at Vera Residences. 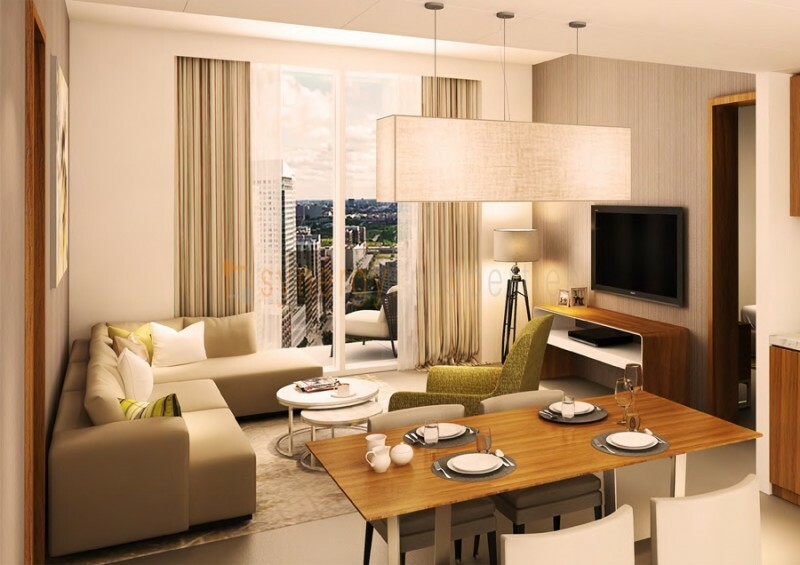 Apartments units and suites offer spacious and well-appointed interiors with luxury finishing throughout, in addition to fitted kitchens and spacious bathrooms.